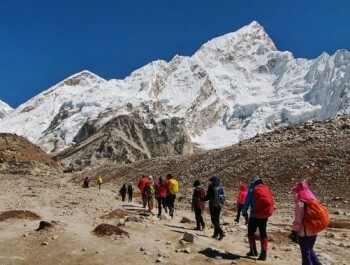 Kathmandu, the capital of Nepal is a medieval city packed with ancient sculptures and art temples, stupas with fine sculptures and art and traditional settlements that speaks the story of age old history. 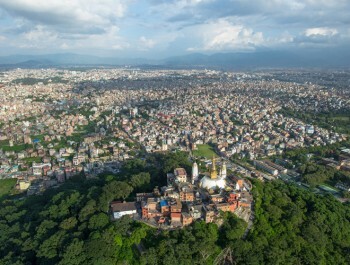 You will be surprised to know that Kathmandu valley itself owes seven world heritage sites within a periphery of 30 km. 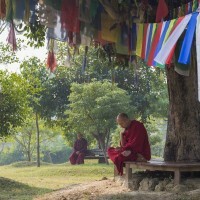 Our trip starts including some of the best Himalayan panorama from a famous view point near Kathmandu, an elephant back safari in the Tropical National park of Chitwan and ends with a visit to Buddha's birth place at Lumbini. World Heritage Tour starts with a visit to Kathmandu durbar square. 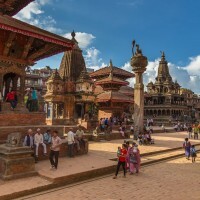 Kathmandu durbar square is one of the cultural heritage sites of Nepal- which inhibits a great number of prehistoric and medieval temples and the palace of the living goddess Kumari. 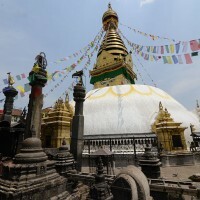 From Kathmandu we take you to another heritage site Swoyambhunath. 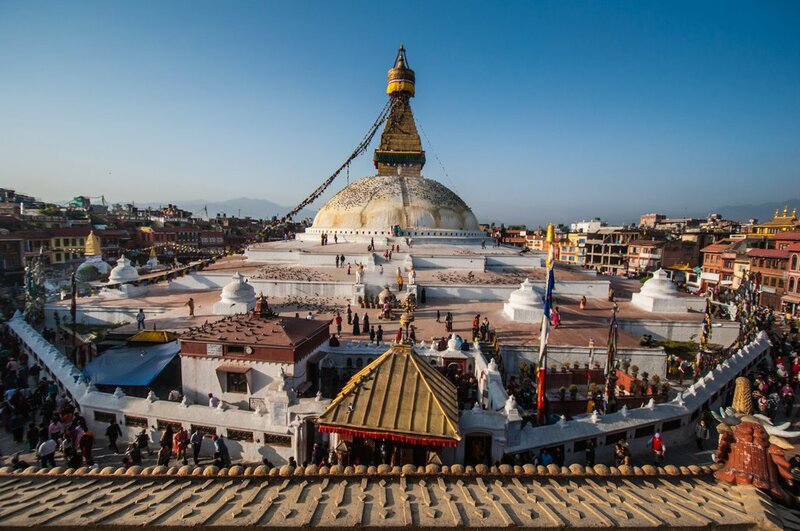 Swoyambhunath is a beautiful Buddhist stupa crowning a small hillock in the valley which offers a glance of Kathmandu valley and believed to be 2000 years old. 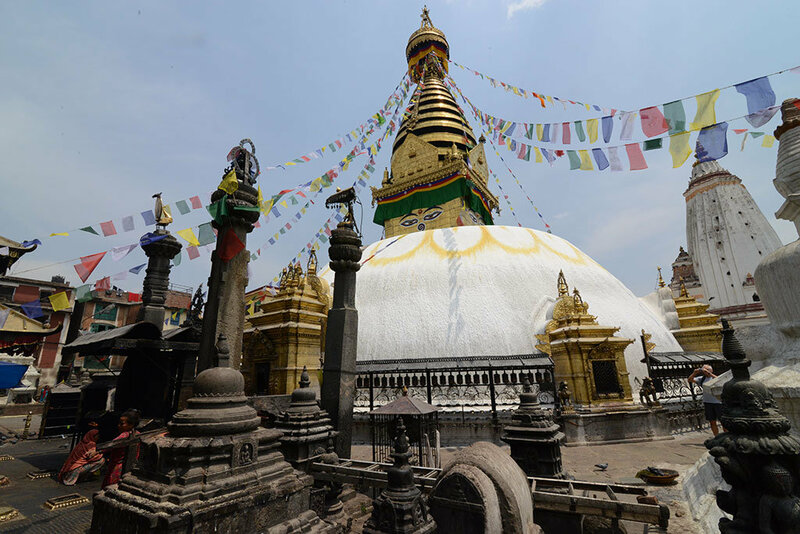 People believe that pre historic time Kathmandu valley was large lake and it was after goddess Manjushree cut off a small hillock and out let all the water from the valley a lotus flower was remained in the valley which turned into the stupa which today is called Swoyambhunath. 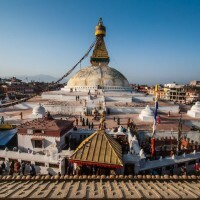 We also take you to Boudhanath which is believed to be 1500 years old. 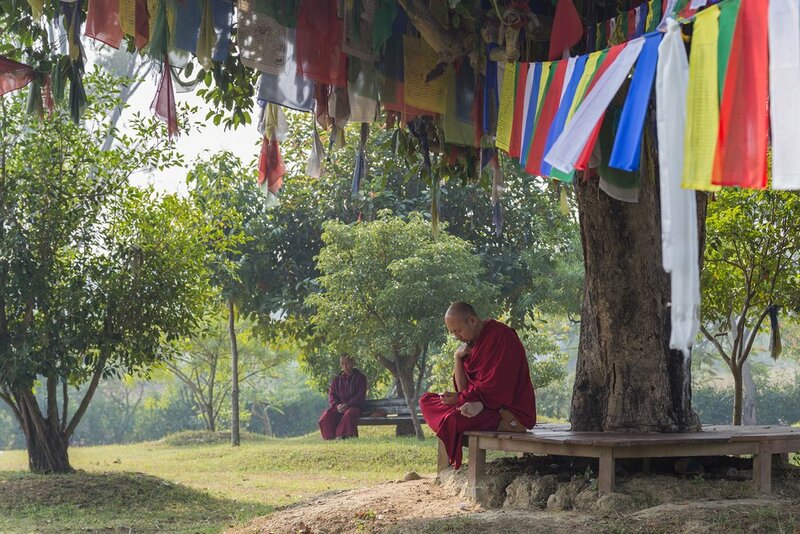 This is an ideal place to see the big number of Tibetan refugees with their Lamas and Rinpoches a typical Tibetan atmosphere. 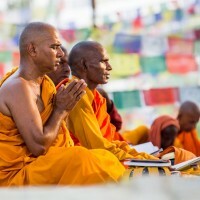 The visit to holy Hindu temple of Pashupatinath - incarnation of Hindu deity of destroyer Lord Shiva provides the opportunity to know Hindu worshipping as well as cremation practice. 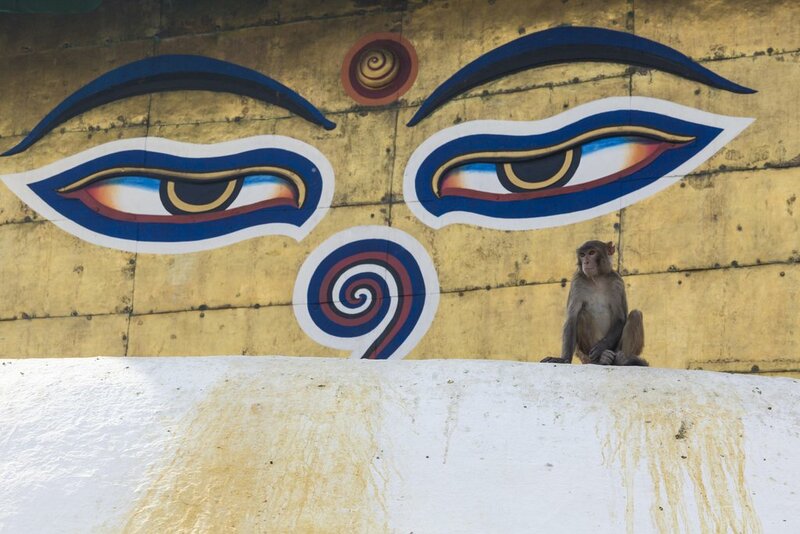 The sculpture and art on the temples including the main temple are awesome. 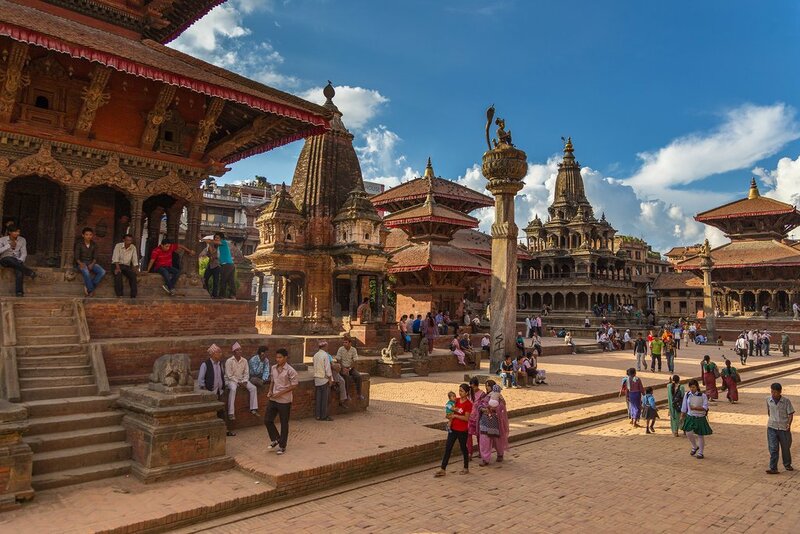 After that we take you to Patan durbar square, and Krishna Mandir in Patan. 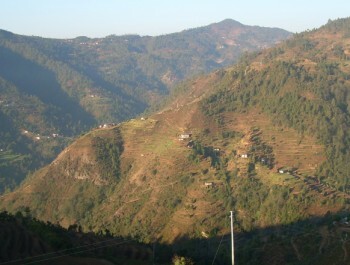 We also visit Nagarkot which is one of the sunrises and sunset view point close to Kathmandu valley, also offers a spectacular panorama of Himalayas including a distant view of Everest. 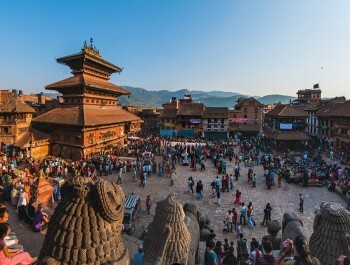 We Descend from Nagarkot to visit the 5th century temple of Changu Narayan, Bhaktapur durbar square situated in the well preserved medieval city of Bhaktapur. It is a fantastic journey back to medieval time. From Kathmandu we head to Chitwan national park which is in Chitwan district southeast direction to Kathmandu valley in Terai belt of Nepal. 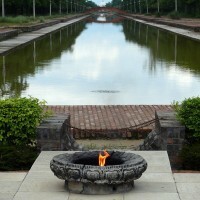 Chitwan national park is one of the natural heritage sites of World situated in Nepal. In Chitwan we enjoy the activities like taking a ride deep into the forest and its wilderness in elephant back safari, canoe ride in Budhi Rapti River inhibited with different types of crocodile, bird watching, visit to elephant breeding centre etc. 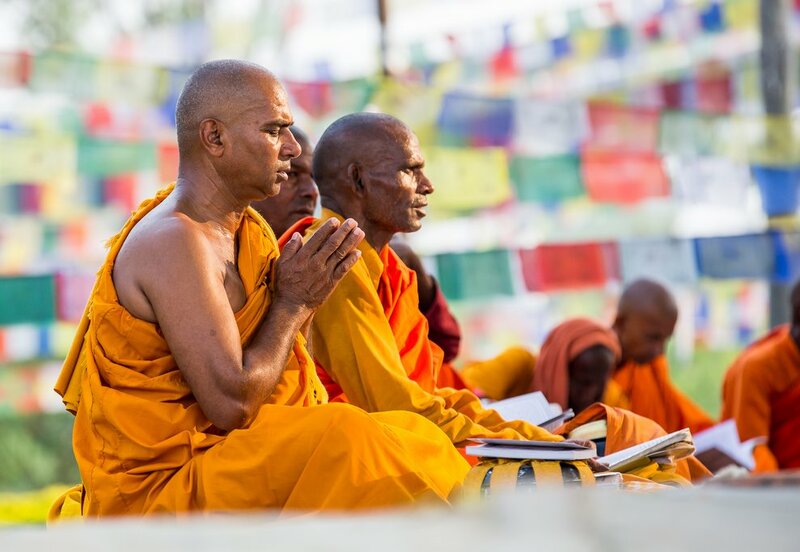 We finally visit the birthplace of the Buddha in Lumbini and fly back to Kathmandu to end our trip. 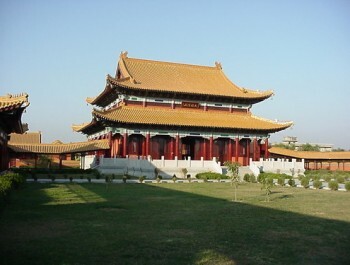 All the places covered in this itinerary are world heritage sites. 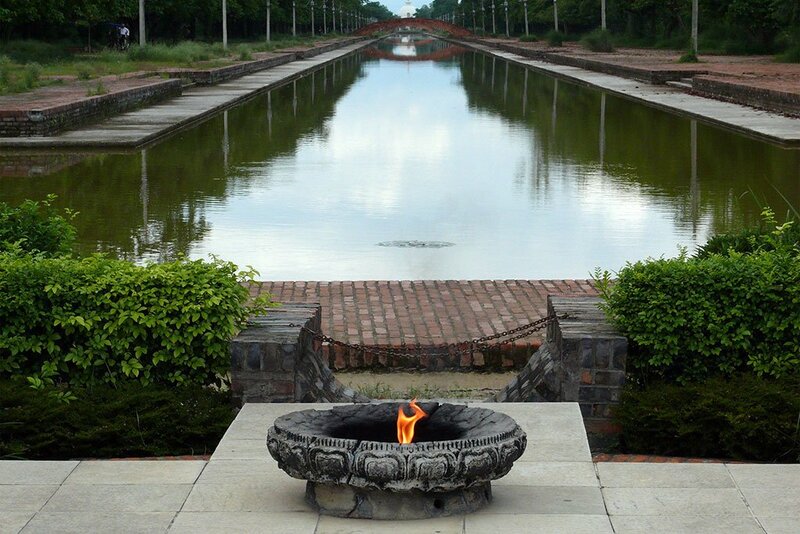 After all days long fascinating trip we end our trip with peace in our mind and soul as we reach Lumbini which is the birth place of Lord Gautama Buddha. 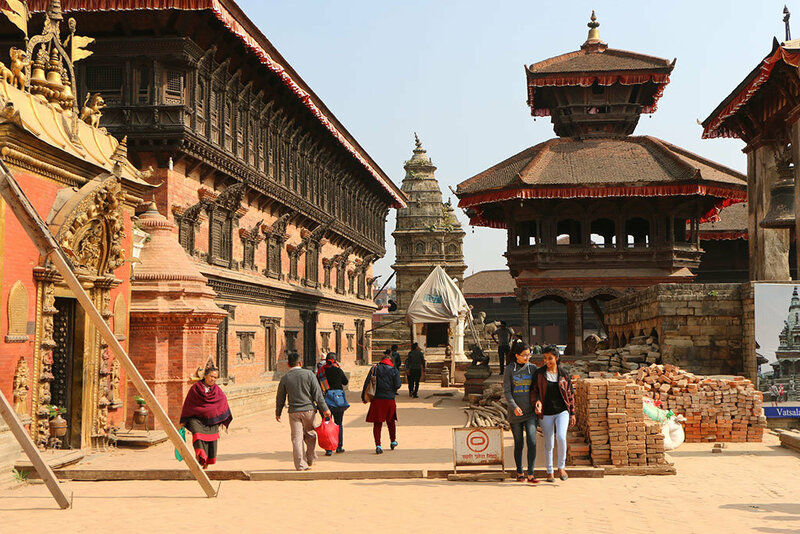 Day 02: Sightseeing tour of Kathmandu Durbar square, Swoyambhunath Stupa, and Patan Durbar Square, Pashupatinath temple and Boudhanath Stupa. Overnight at Nagarkot. Enjoy sunset over Himalaya. 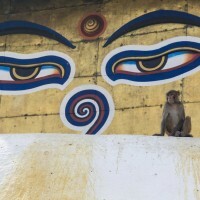 Day 04: Drive to Chitwan National Park (6hrs). Have lunch, take a rest. At evening go for nature walk. Day 05: After having breakfast we take you for canoe ride in Budhi Rapti flowing through middle of forests inhibited with different types of crocodile, after having lunch we go for Elephant back safari, evening enjoy Tharu people cultural show etc.